Diabetes can affect many areas on your body if it’s not managed well. Your eyes are a part of your body that diabetes can severely impact. Diabetes that is not managed well can lead to several diabetes-related eye diseases, all of which can result in vision loss and blindness. In fact, diabetes is a leading cause of blindness in adults in the United States, and those with diabetes have a much greater chance of blindness in their lifetime. 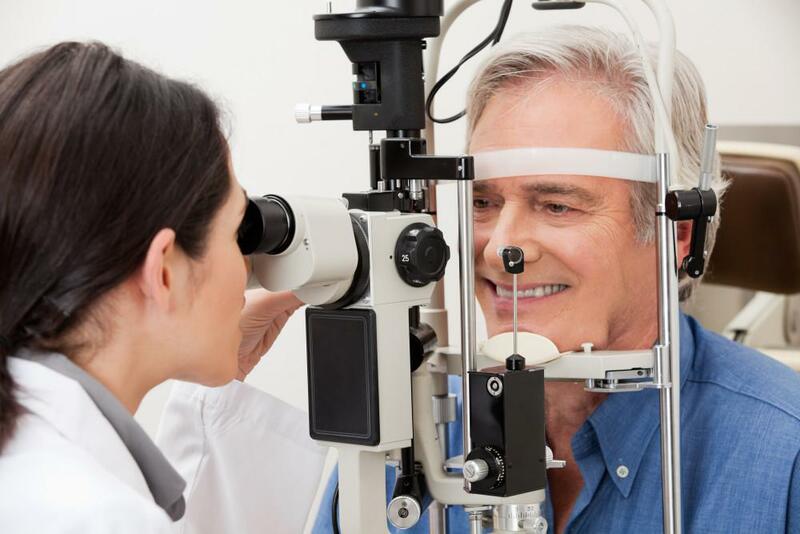 The good news is that diabetic-related eye disease is largely preventable through careful blood glucose control and regular eye exams, which help detect eye disease early on before vision impairment occurs. What are diabetes-related eye diseases? Diabetic retinopathy is the leading cause of vision loss in those with diabetes and a leading cause of blindness in the US. This potentially devastating disease begins with damage to blood vessels in the eye. It leads to swelling in the retina and eventually retinal detachment, which can result in vision loss and blindness. People with diabetes are twice as likely to get glaucoma than those without the chronic disease. 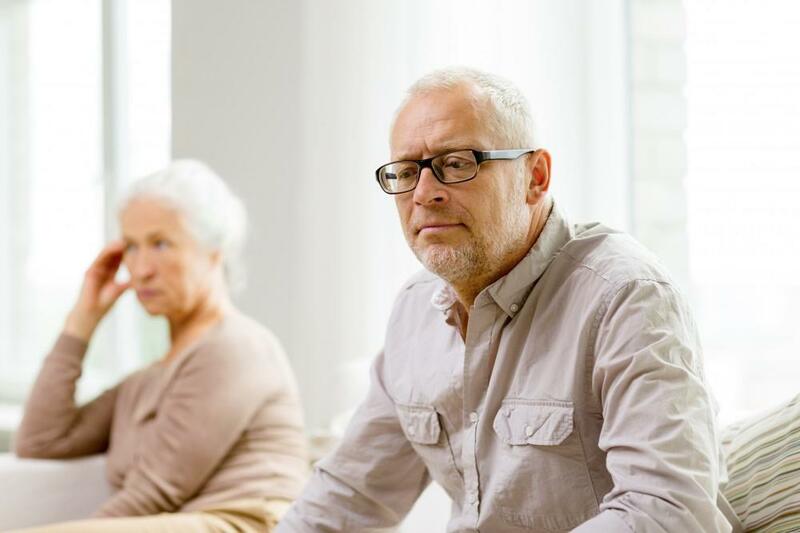 Glaucoma is caused by pressure in the eye, also called intraocular eye pressure, eventually causing damage to the optic nerve and possibly vision impairment and blindness. Many diabetic eye diseases have few or no symptoms until they reach their later stages when they are difficult to treat or reverse. That’s why you should schedule an eye exam every year or two with an eye doctor who has experience examining and treating people with diabetes. At the Witlin Center for Advanced Eyecare, you can trust the expertise of our ophthalmologists. And if you already have eye problems, you should see your Witlin Center eye doctor more frequently than once a year. A comprehensive dilated eye exam is the best way to detect, treat, and monitor eye diseases. 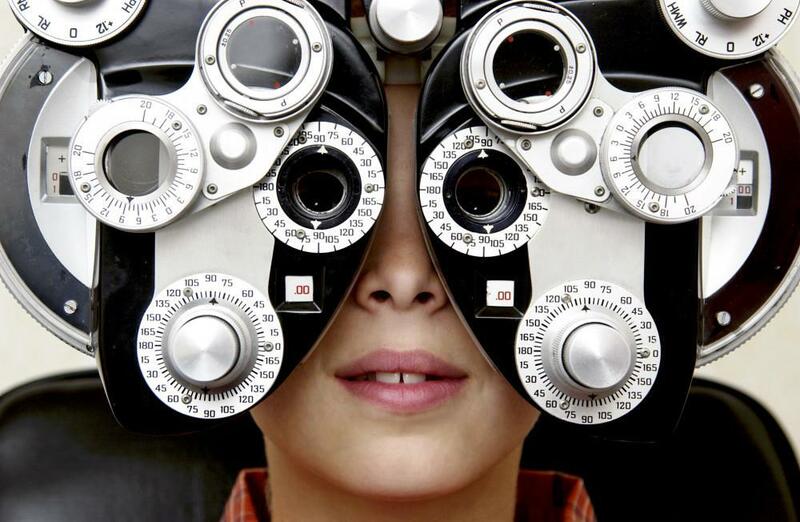 At your comprehensive eye exam, your doctor asks questions about your health and family history. They test how well you can see, the pressure inside your eyes, and the health of your eyes by dilating them. 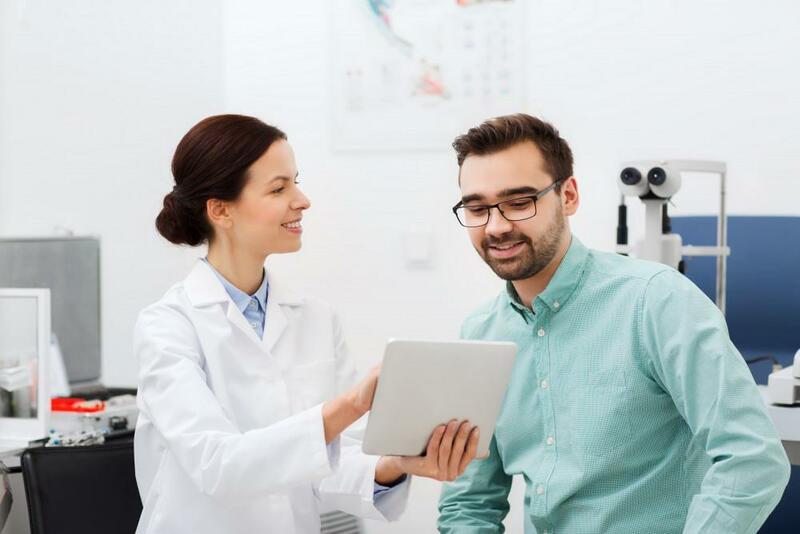 Because symptoms of diabetic retinopathy usually don’t manifest until later stages of the disease, the only way to detect diabetic retinopathy is with a dilated eye exam. Dilating your pupils, which means making your pupils larger with eyedrops, is the only way we can examine the health of your retina. While your eyes are dilated, we also may take images to examine the inside of your eye more closely. 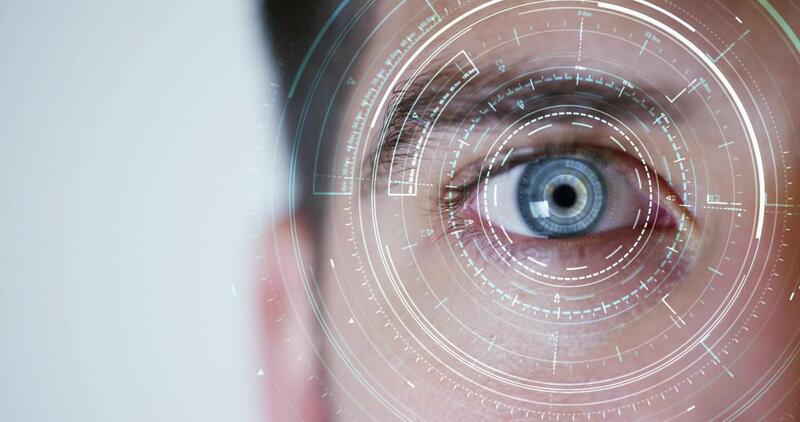 If your Witlin Center doctor detects any abnormality or issue, they work with you to develop a personalized treatment plan to preserve your vision and your eye health. For more information on diabetes-related eye diseases or to schedule your annual vision exam, call us at the Witlin Center for Advanced Eyecare. We have three locations for your convenience, in East Brunswick, Toms River, and Morristown, New Jersey.